Cohearent Audio,LLC is a relatively new facility with vintage roots. It is the realization of renowned mastering engineer Kevin Gray. Kevin turned 38 years of experience, and already proven equipment, into the “dream facility” he always wanted to build. No expense has been spared in putting together the gear, monitoring and acoustics. Our famous, all discrete Class-A, transformerless, all analog disk mastering system is matched with the very best digital gear for CDs, SACDs and the latest High Resolution Digital formats; a fine blend of old and new. Our client list is a “who’s who” of the music business: All 3 major labels (Sony, Universal-EMI and WEA), Acoustic Sounds, Audio Fidelity, Impex, Mosaic, Music Matters and Sundazed, just to name a few. 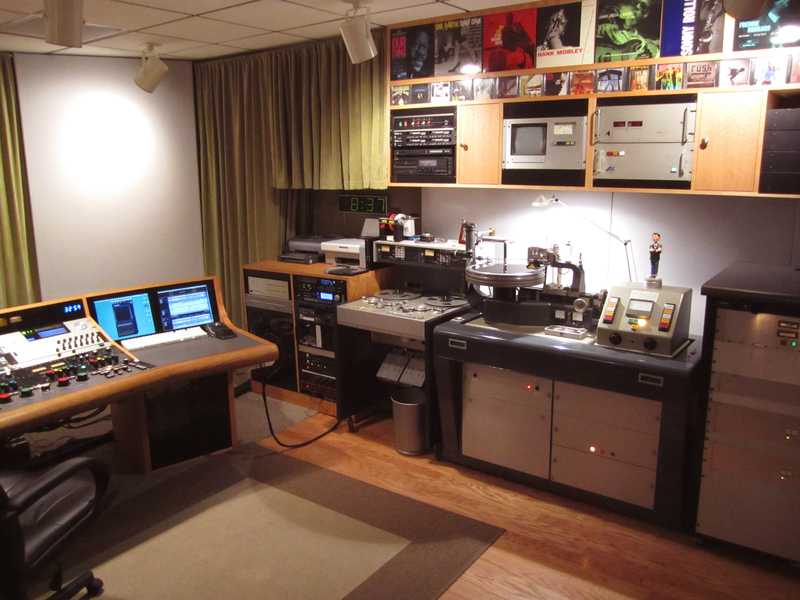 Reissues for the Audiophile community are a specialty, but new projects are also mastered constantly. If you are releasing vinyl, you owe it to yourself to have your project mastered by people who love and truly believe in the phonograph record. Cohearent Audio is located in the heart of L.A.’s San Fernando Valley.